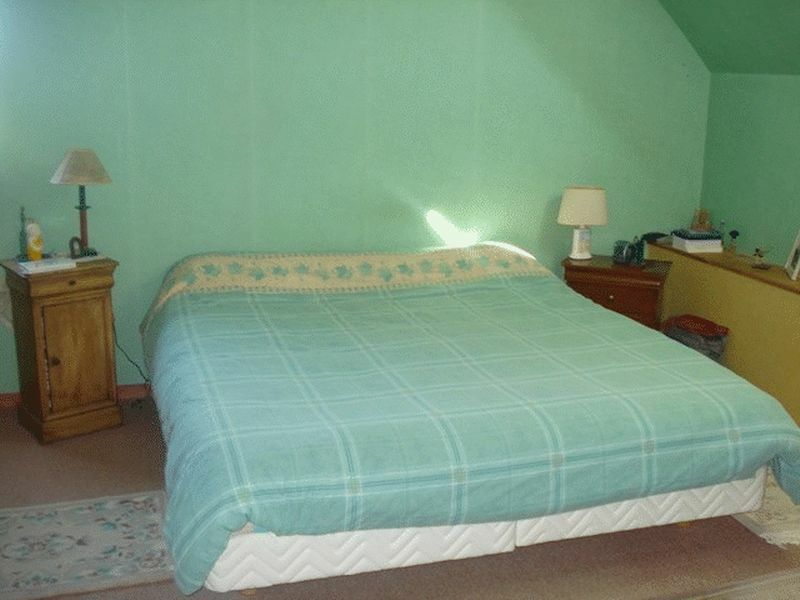 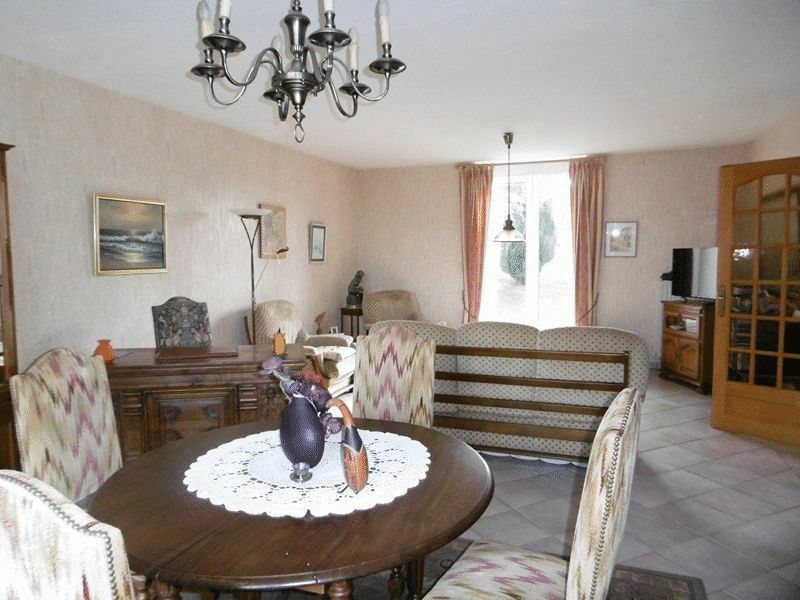 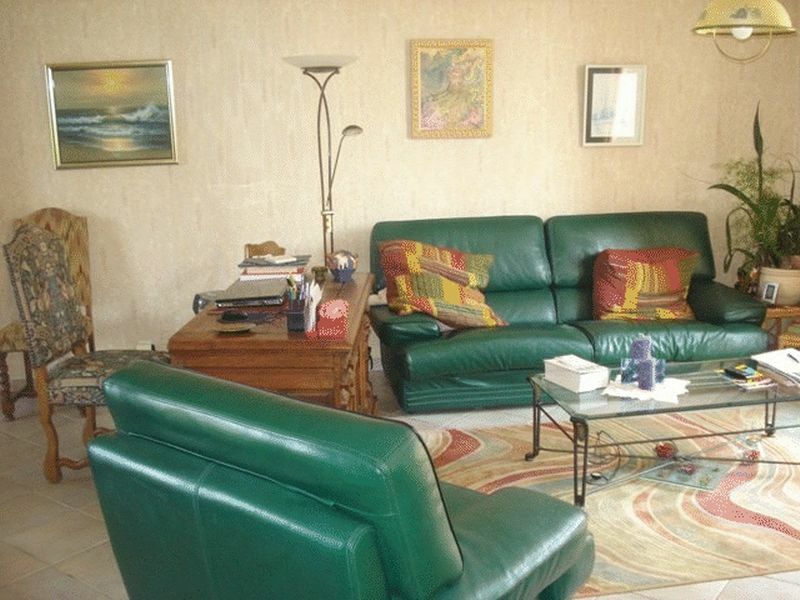 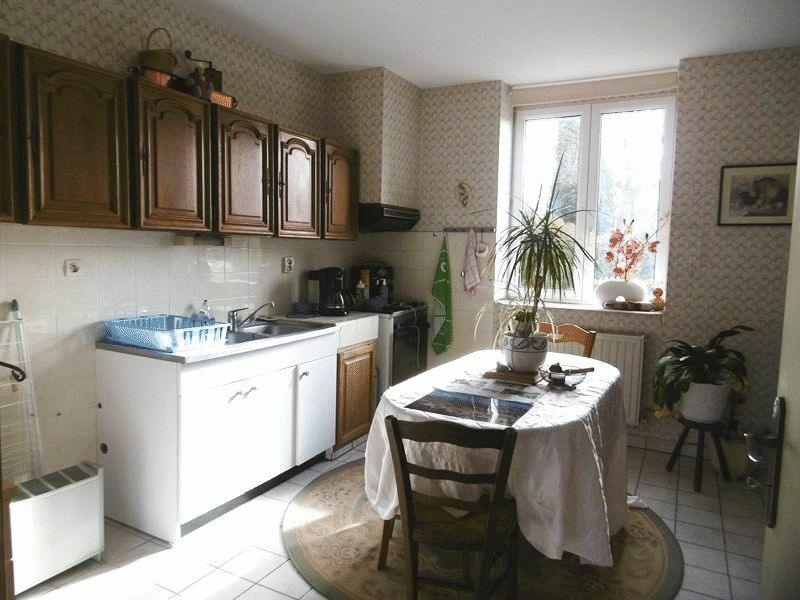 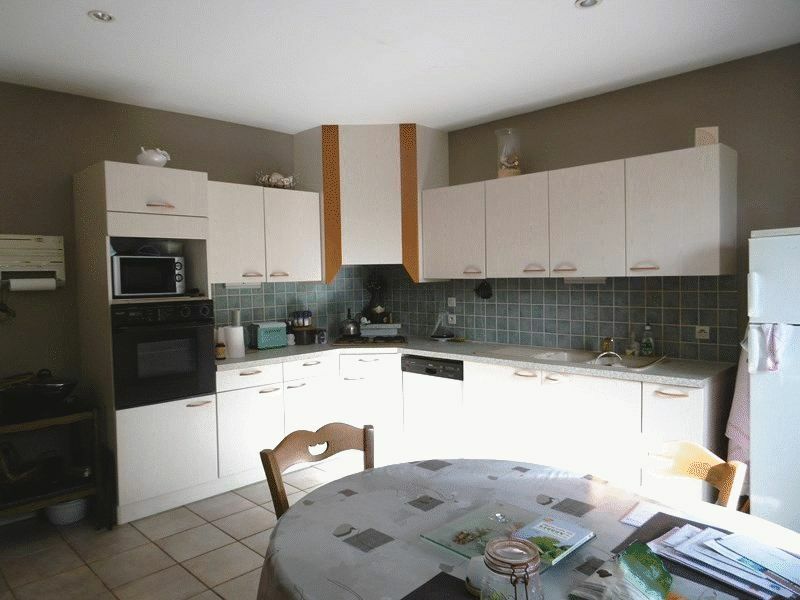 CHF16865- GITE POTENTIAL ! 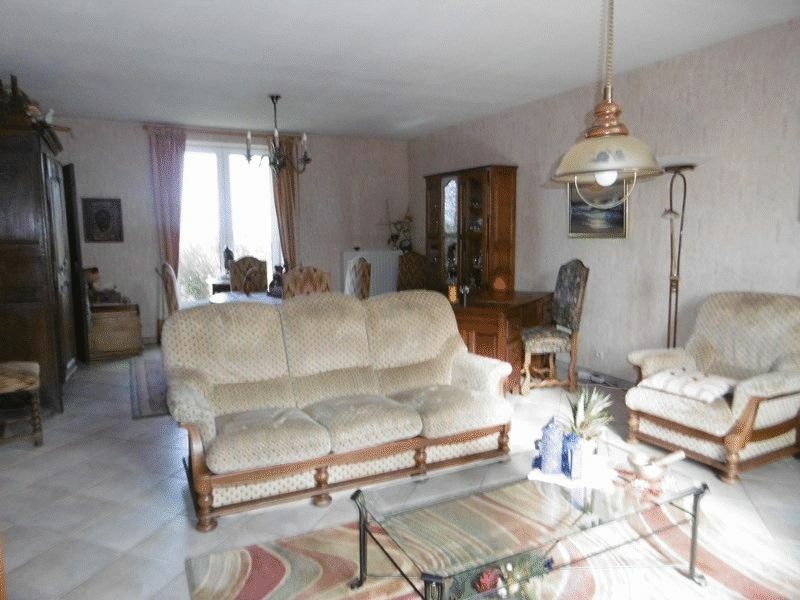 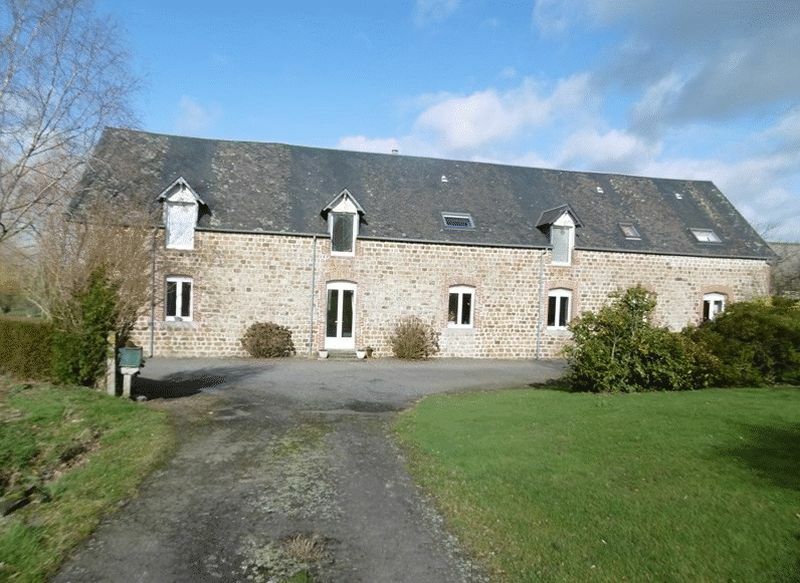 Located on the outskirts of Vire, attractive renovated 7 bedroom "Longere", divided into two individual adjoining houses but could easily be reunited to use as one large family home. 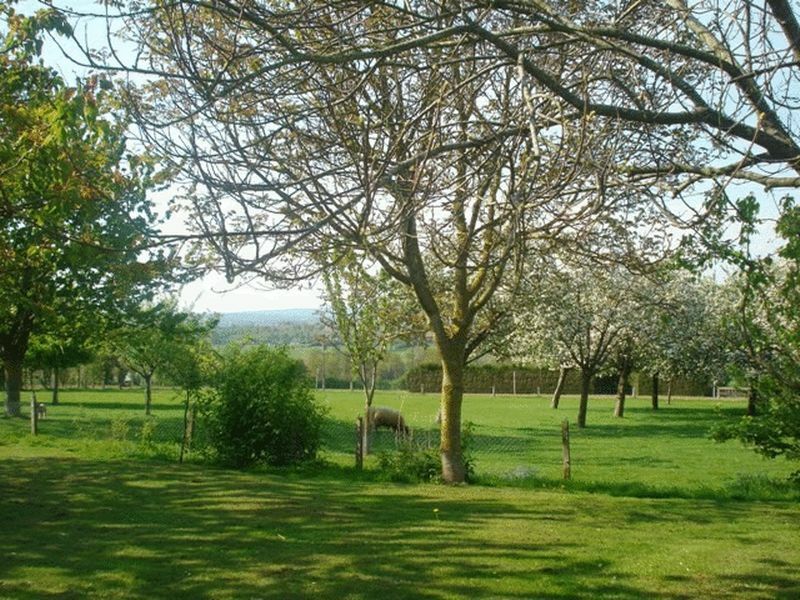 Set in 2 ACRES of land with a large Outbuilding and 3 smaller ones. 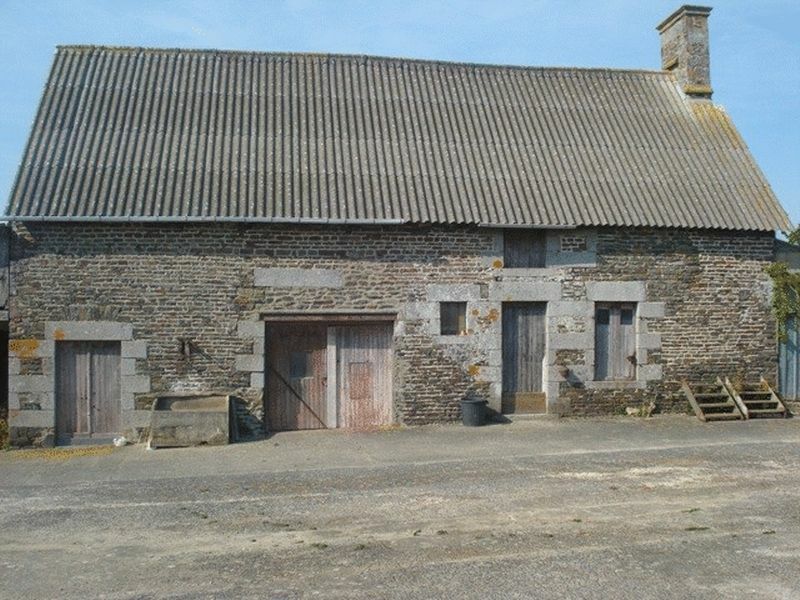 Set in 2 Acres of land.